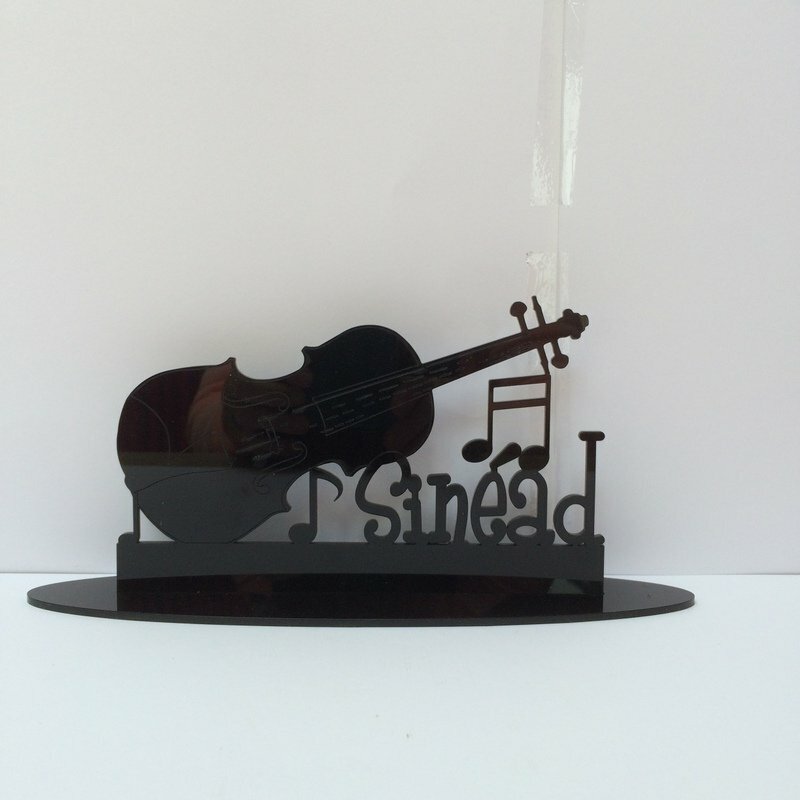 Personalised Music Gift made from acrylic. 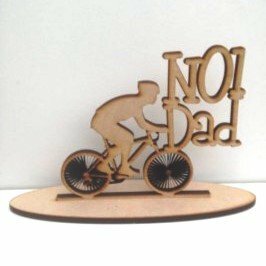 Personalised music gift made from acrylic. 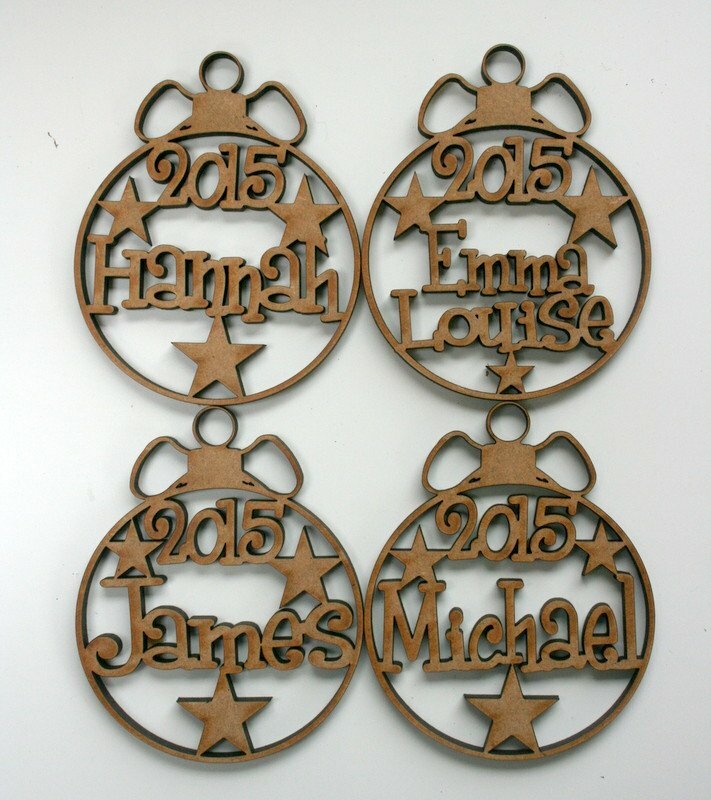 Personalise a violin, guitar or keyboard with the name of a loved one or friend for the perfect gift. Ideal present for the music lover with a special touch.